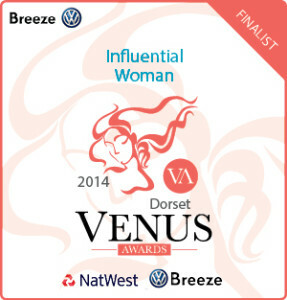 ​Alan Stevens who is a conference speaker and media coach interviews Vanessa Ugatti for his web radio show. Vanessa Ugatti is interviewed by Lawsome Podcast in the States (podcasts for Lawyers) about her expertise, charging what you’re worth, a subject dear to her heart and others’ too. According to the producers, Jacob Sanders and Paul Julius her podcast is one of the best performing. You can check it out here. Accountants often under-sell themselves by not understanding their value, not communicating that value to their clients and not being comfortable discussing fees. This can change. Vanessa Ugatti, the True Worth Expert, is interviewed by Alan Coote of Let’s Talk Business on the subject of how to charge what you’re worth and get it. Professional Services often under-sell themselves by not understanding their value, not communicating that value to their clients and not being comfortable discussing fees. This can change. 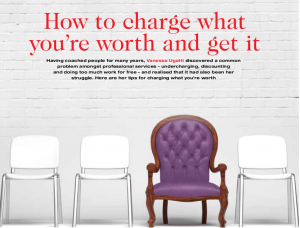 Vanessa Ugatti, the True Worth Expert, is interviewed by Alan Coote of Let’s Talk Business on the subject of how to charge what you’re worth and get it. Lawyers often under-sell themselves by not understanding their value, not communicating that value to their clients and not being comfortable discussing fees. This can change. 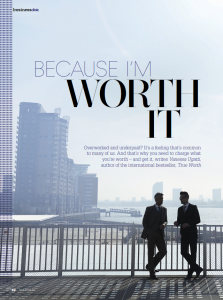 Vanessa Ugatti, the True Worth Expert, is interviewed by Alan Coote of Let’s Talk Business on the subject of how to charge what you’re worth and get it. 5 steps or questions that can help us get over our negative beliefs about charging more. Fear dominates the world of freelance translation. There’s always someone willing to do it cheaper. How do we step away from this? In this episode we’re talking about how to charge based on our value, not on price. 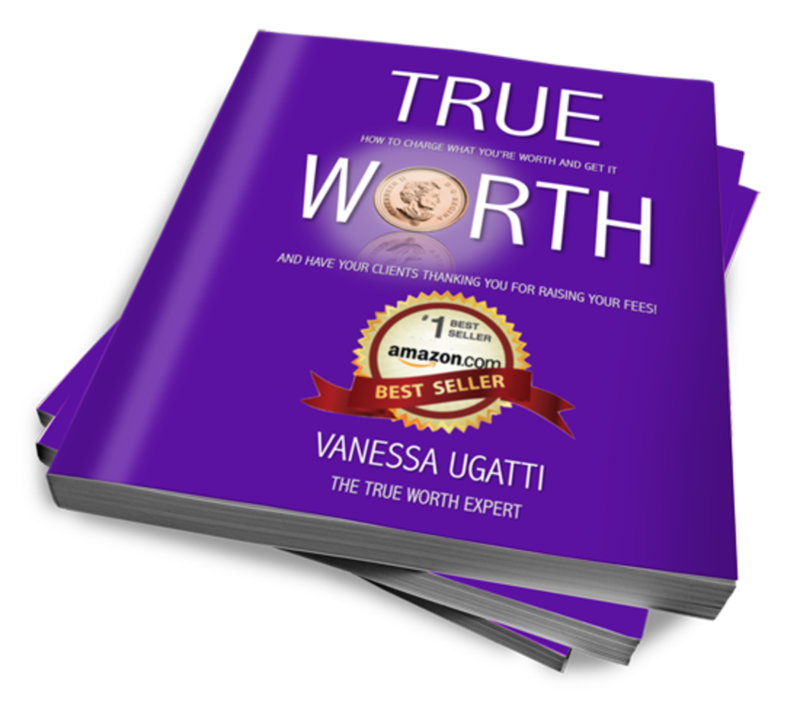 I’m interviewing Vanessa Ugatti, coach, motivational speaker and author of the Amazon best seller – True Worth. If you’ve ever thought: They’ll think it’s too expensive, they’ll say no or I’ll lose the client, this episode is for you. House of Fun, 22nd September 2017 with Vanessa Ugatti, The True Worth Expert. for national hospital radio during 2016.